The Launceston Steam Railway is a 1 ft 11 1⁄2 in (597 mm) narrow gauge railway operating from the town of Launceston in Cornwall. 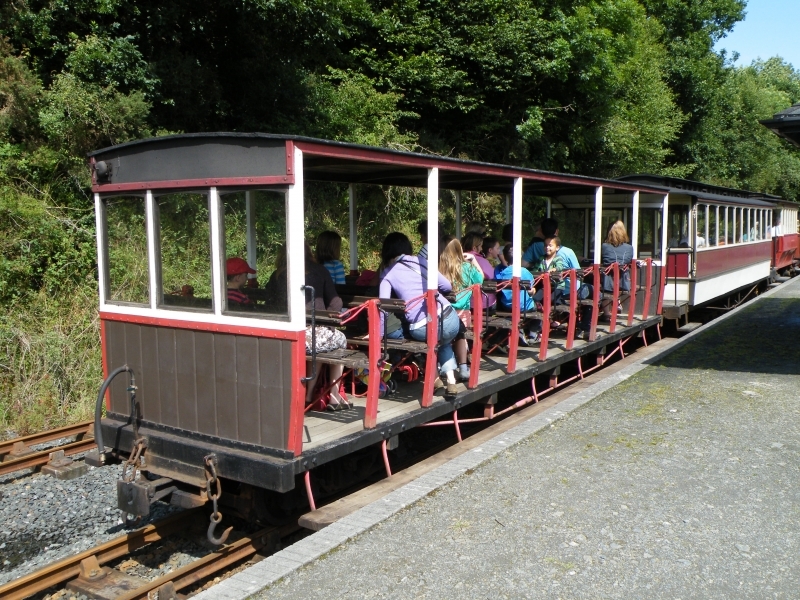 The railway is built on the trackbed of the North Cornwall Railway to 1 ft 11 1⁄2 in (597 mm) narrow gauge and runs for 2 1⁄2 miles (4 km) to Newmills, where there is a farm park. Please give us your overall rating for Launceston Steam Railway.